Temperature stable hydraulic oil is unique to Rutland closers. This means the TS.9204 can be used in temperatures from -15ºC to +40ºC. 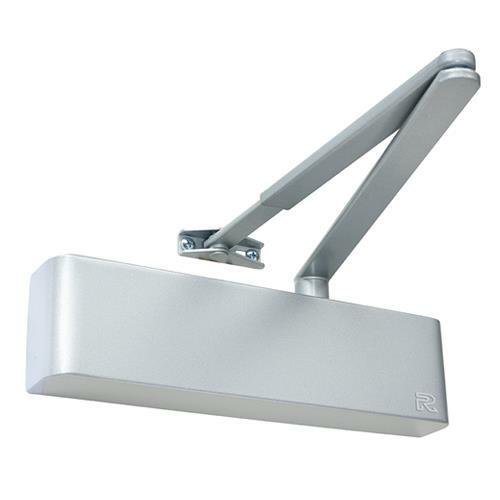 Be the first to submit a review for the TS.9204 Architectural door closer.